The notorious drug lord is being extradited to the US, a spokesperson for the Mexican Attorney General told ABC News. He is on a plane today, although his destination stateside is yet unknown. 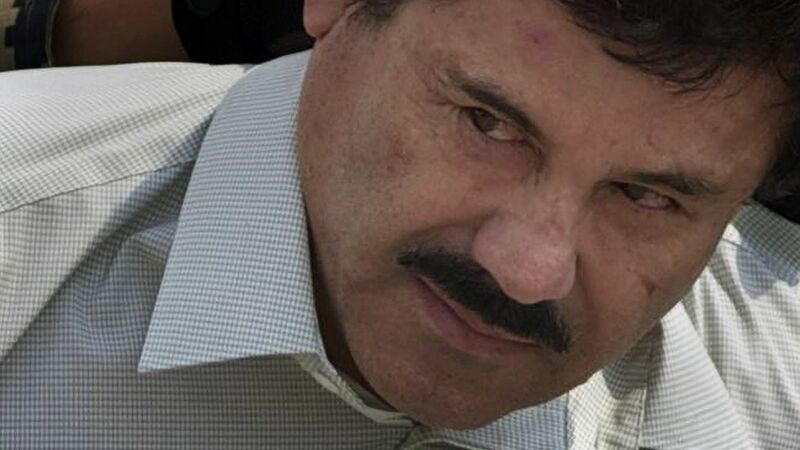 Update: El Chapo has landed in New York at MacArthur Airport on Long Island, per an NBC report. According to the AP, he is expected to appear at a federal courthouse in Brooklyn Friday.